Coronary angioplasty instantly opens the blockage of arteries caused by heart attack. Angioplasty is mainly used to restore blood flow to the heart. Angioplasty can be done without carrying out an incision on the body. 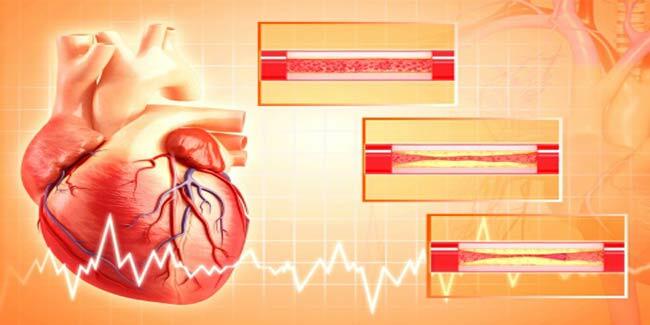 Coronary angioplasty is used to restore blood flow to the heart when the coronary (heart) arteries have become narrowed or blocked because of coronary heart disease (CHD). Angioplasty is one of a number of treatments for CHD. Other treatments include medicines and coronary artery bypass grafting (CABG). Your doctor will consider many factors when deciding what treatment or combination of treatments to recommend. 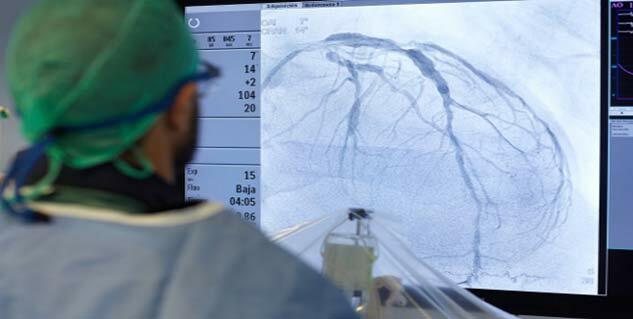 Compared to CABG, some advantages of angioplasty are that it doesn't require an incision (cut) also doesn't require general anesthesia (that is, you won't be temporarily put to sleep during the procedure). Angioplasty also is used as an emergency procedure during a heart attack. As plaque builds up in the coronary arteries, it can rupture. This can cause a blood clot to form on the plaque's surface and block blood flow. The lack of oxygen-rich blood to the heart can damage the heart muscle. Quickly opening a blockage lessens the damage during a heart attack by restoring blood flow to the heart muscle. Angioplasty usually is the fastest way to open a blocked artery and is the best approach during a heart attack. A disadvantage of angioplasty, when compared with CABG, is that the artery more frequently renarrows over time. However, the risk of this happening is lower when stents are used, especially stents coated with medicines (drug-eluting stents). Stents are small mesh tubes that support the inner artery wall. They reduce the chance of the artery becoming narrowed or blocked again. Some stents are coated with medicines that are slowly and continuously released into the artery. The medicines help prevent the artery from becoming blocked again. However, stents aren't without risks. In some cases, blood clots can form in stents and cause a heart attack. Your doctor will talk to you about your treatment options and which procedure is best for you.